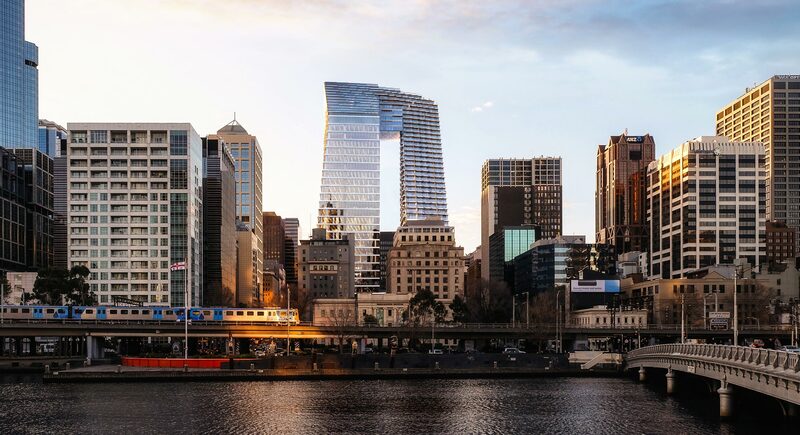 Purchased in late 2016 the W-Hotel forms part of the $1.25 billion mixed use Collins Arch Precinct. 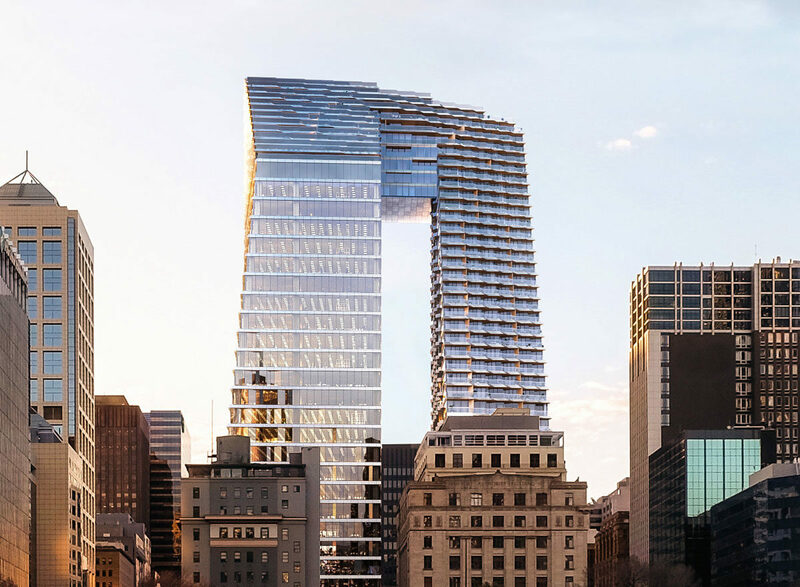 The project which is currently under development comprises two towers linked by a dramatic sky bridge. 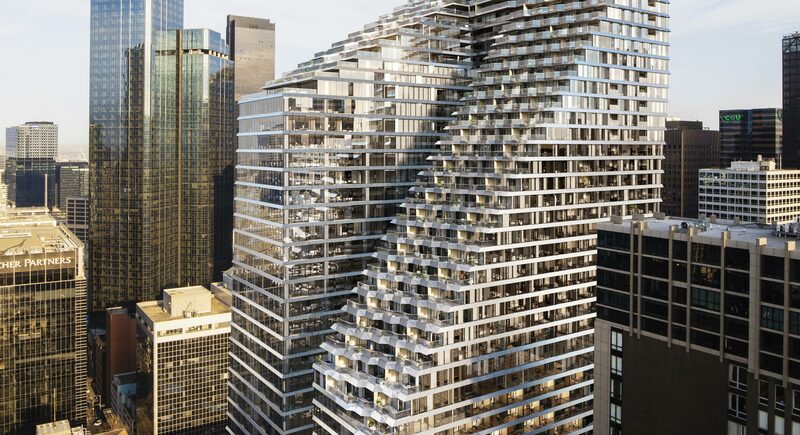 The W Hotel is due to open early 2020 and will offer 294 rooms across 20 levels including 40 suites. The hotel also includes a cocktail bar, restaurant, pool, gym, conferencing and ballroom facilities.